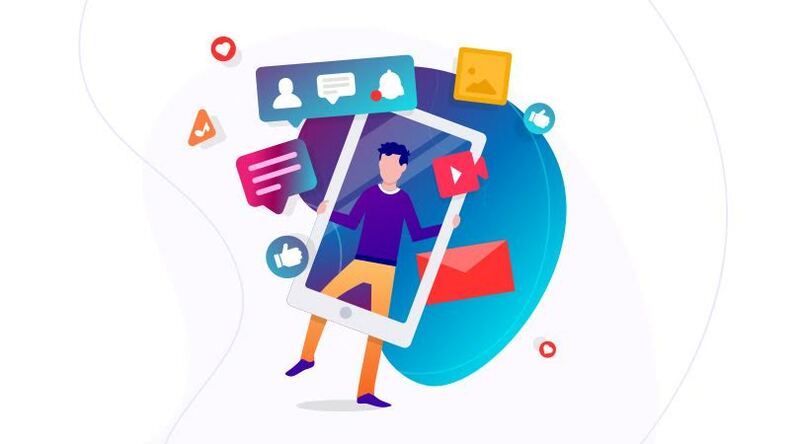 Video marketing landing pages require a great deal of planning and detail to enhance the power of the video doing the heavy lifting in the page. 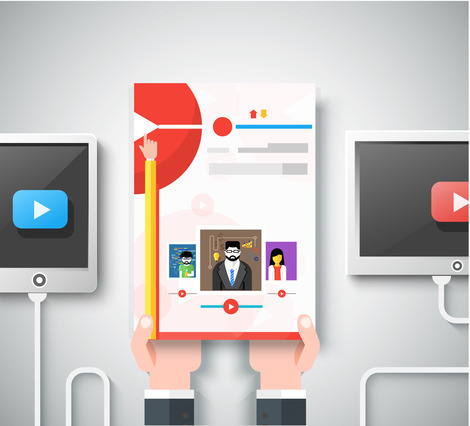 Having video landing pages can increase engagement and conversion rates. Paying attention to every detail to enhance the video is very important. Following are some of the top best practices for video marketing landing pages. The video is the start of the show and it needs to be watched in its entirely so it can deliver the call to action. Videos longer than 60 seconds do not do as well. Make sure the video has enough information and the call to action then use the rest of the page to support the video with additional information. 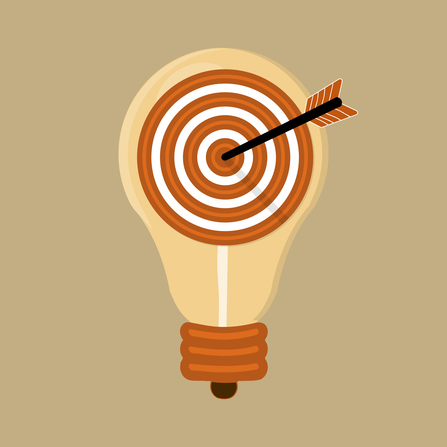 Do not try to cram everything in the video, instead put the best points and the call to action. Let the copy on the video landing page support the video with additional points not covered in the video. Let it support the message and let the video do the call to action. Make sure people see the video clearly and feel they need to watch it. Removing borders from the video has an effect in its appeal. Another thing that help is to use arrows to point to the video to emphasize it. Make sure to ease people’s worry about watching a lengthy video by putting the video length on the copy near it. Make sure that they feel the video is of value but that it will not blow their time away. Make sure the video sells the message you are trying to convey. Do not use a general company video that does not support the sales or marketing effort. 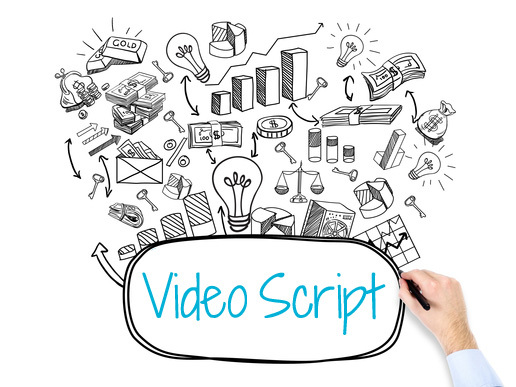 The video script should match the tone and content of the landing page. 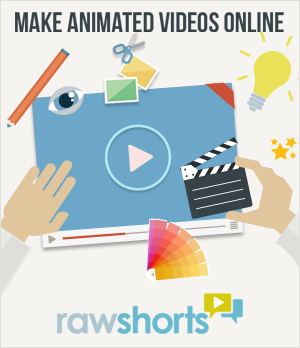 http://rawshorts.com can help create a custom branded video for you in record time and under budget! The video is the star of the page and it needs prominence. Make sure you place it above the fold (in the first screen of the page that does not require scrolling to see). Take into account the various screen sizes so that the video will be above the fold in the lowest resolution as well. Youtube does not do a good job to choose the right thumbnail for the video. Create your own well branded image with the Arrow for Play on it so that is brands the message you are trying to offer. This is an extra step that pays off! Measure engagement always. Use video analytics to learn how effective the landing page is and in particular the video itself. 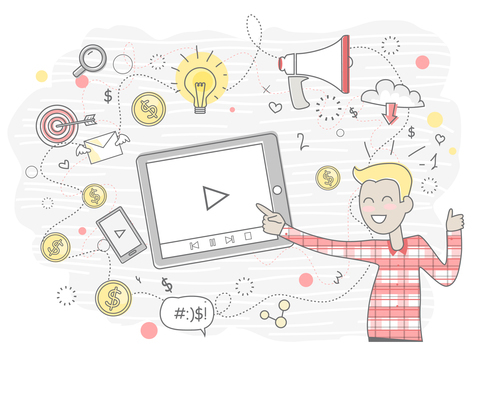 Discover all of the key metrics for the video so you can optimize its effect. It may be hard but please do not set the video to auto-play. Many people do not like the idea that you are pushing the video on them and may leave the video landing page. Landing pages in particular benefit greatly from A/B testing for checking which layout is best for sales. Move the video around the page to find the best placement above the fold. Also consider testing various video thumbnails to find the optimal conversion rate.